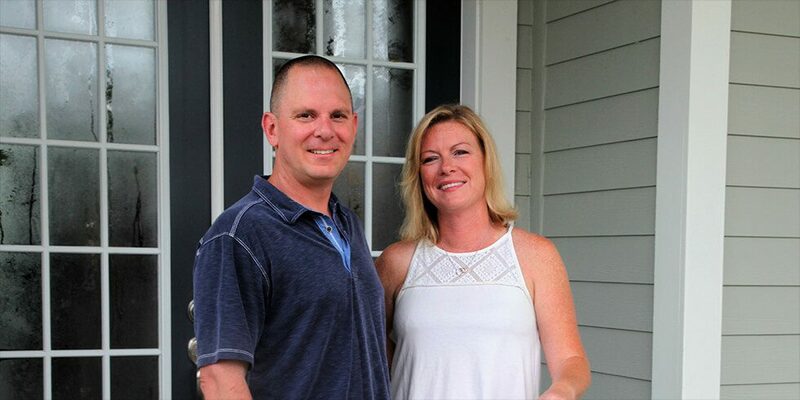 After falling in love with their home in the Woodlands, the Masis were thrilled to learn about all the amazing amenities Shearwater has to offer. With three children living at home, they often spend their weekends keeping cool at the Kayak Club. “We are most excited about the pool and lazy river,” said Stacy. “We use it the most, although the gym is a close second,” she adds. An active family, the Masis take advantage of Shearwater’s 12+ miles of trails by taking their two dogs, Kimber and Riley, on daily walks. The whole family is looking forward to the community dog park, coming in a future phase, and can’t wait to spend their afternoons there with their furry family members. The Masis also enjoy getting involved in their community and attend a local Bible study together. They look forward to settling into their new lifestyle and becoming part of such a close-knit community. Shearwater’s full-time Lifestyle Director plans and coordinates activities and events year-round, so residents have a chance to get to know each other in a fun, inviting environment. Current programming and groups include the Trailblazers Running Group, Ladies Tennis Club, a 50+ Fitness Group, Strong Roots Moms Club and a full calendar of seasonal events and parties. Come see the beautiful homes and one-of-a-kind lifestyle that made the Masis choose Shearwater. And make sure to join our Interest List for more information on this highly sought-after community.